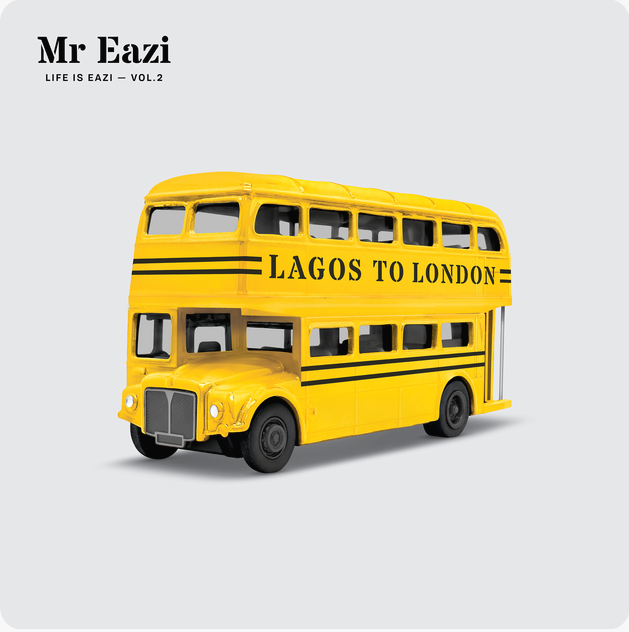 Life is Eazi Vol 2: Lagos to London is a 2nd studio album by Nigerian singer Mr. Eazi, which will be released by Banku Music on November 8, 2018. 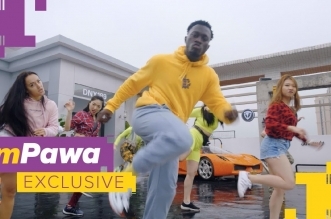 The album will be a follow up to the Banku Music boss’s debut project, ”Life is Eazi Vol 1 – Accra to Lagos’‘, released in 2017, which sparked a glorious rise for his career. 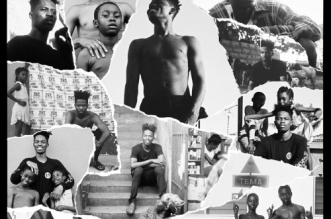 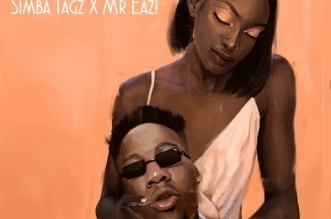 Ahead of the release of the album, Mr. Eazi has put out several impressive singles including Lagos to Londonfeaturing UK rapper Giggs, Property with Mo-T and Overload with Mr. Real and Slimcase.